I don’t know about your kids, but my kids LOVE anything that is grown up, fancy, or special. Whenever we go out to dinner (which I’ll admit, isn’t often), they want to order a “fancy” drink. Something that looks more grown up than what they normally get at home. I thought it would be fun to make my kids a fancy drink that we can make at home and not have to pay $4 for! 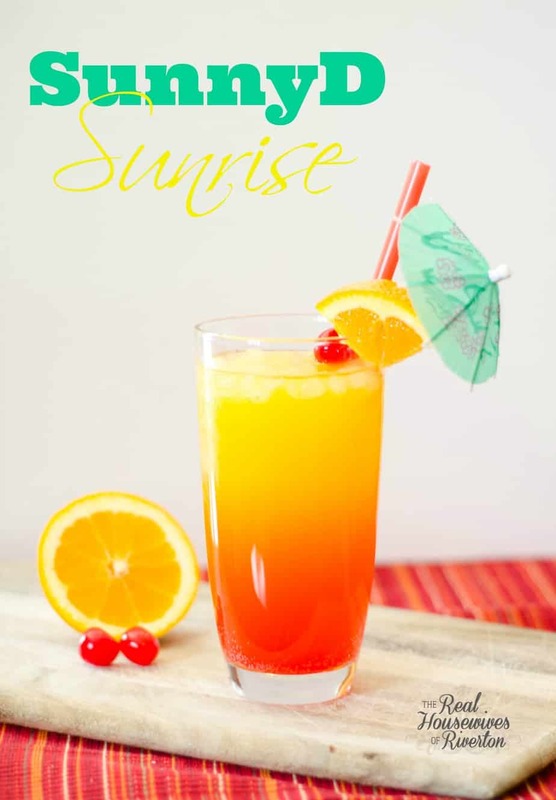 So I came up with the SunnyD Sunrise! Most adults will know this as a play off of an adult drink. My kids love it SO much and even my husband and I think it tastes great. So if you aren’t a drinker, this is a perfect mocktail for your next party or gathering. It will impress everyone and is super easy to make. Pour your SunnyD and lemon lime soda into a glass. Tilting the glass slightly, pour in your grenadine. 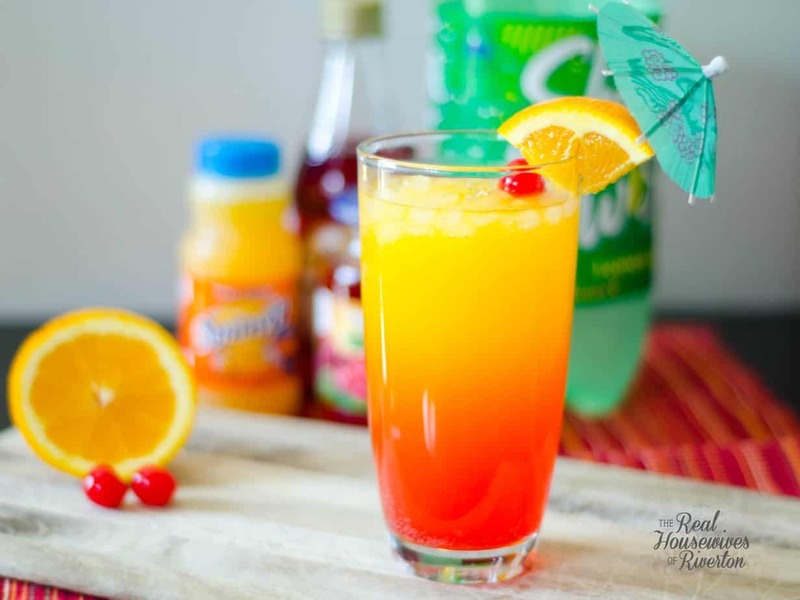 As you put your glass back upright, you will see the grenadine sink but cause a “cloud” in the drink that fades up into the SunnyD/lemon lime soda mixture. Drop in ice carefully as to not mess up the pretty look of the drink. Skewer an orange slice and cherry on a paper umbrella and serve. As I said, it’s super easy to make and tastes great! It would be fun to serve these up at a summertime luau or barbecue! So go impress your family and friends with your sweet skills and enjoy! « World’s Best Taquitos – hands down!!! Cute idea! I pinned it for later! I think my kiddies would love this! YUM! I love Sunny D- this sounds so refreshing! 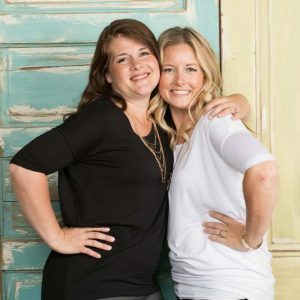 Thanks for linking up with us at Talented Tuesday, hope you join us again this week!